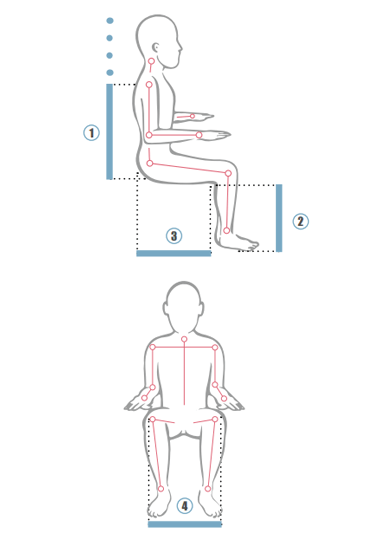 Sitting for long periods can be tiring, but sometimes it can not be avoided. 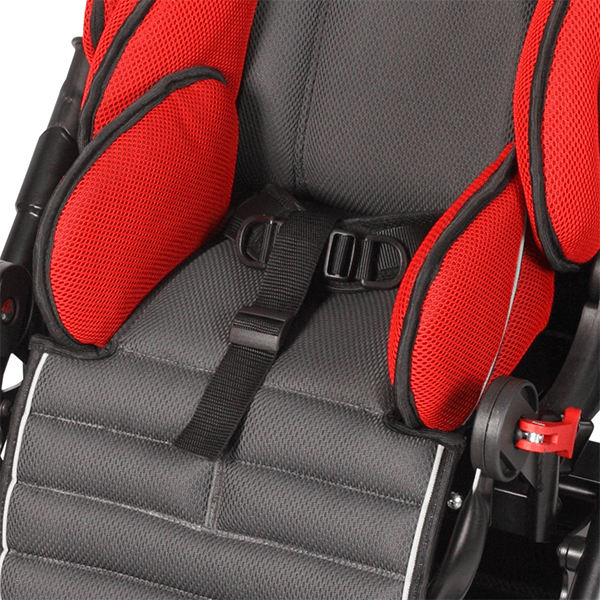 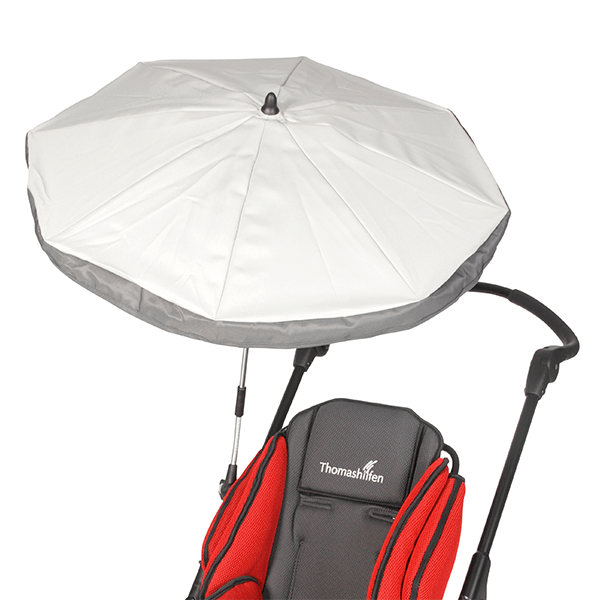 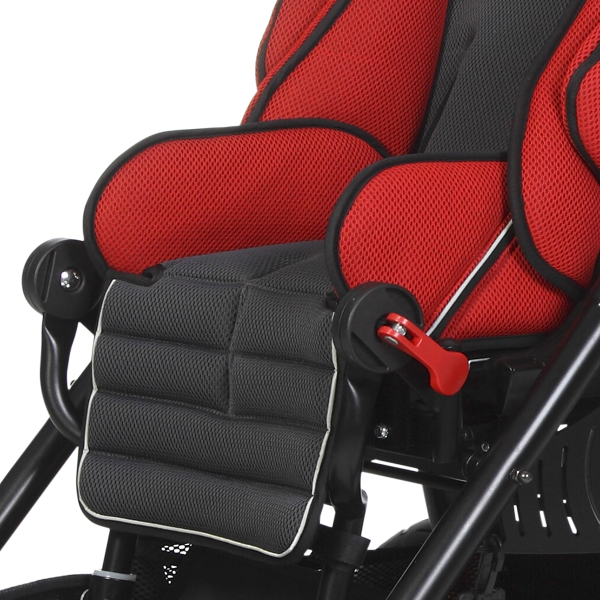 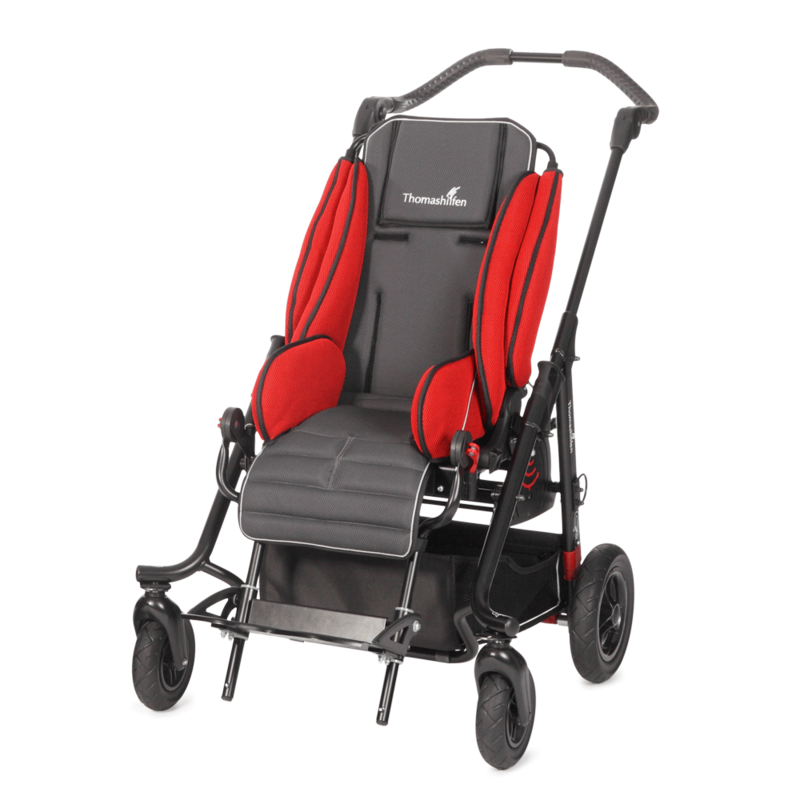 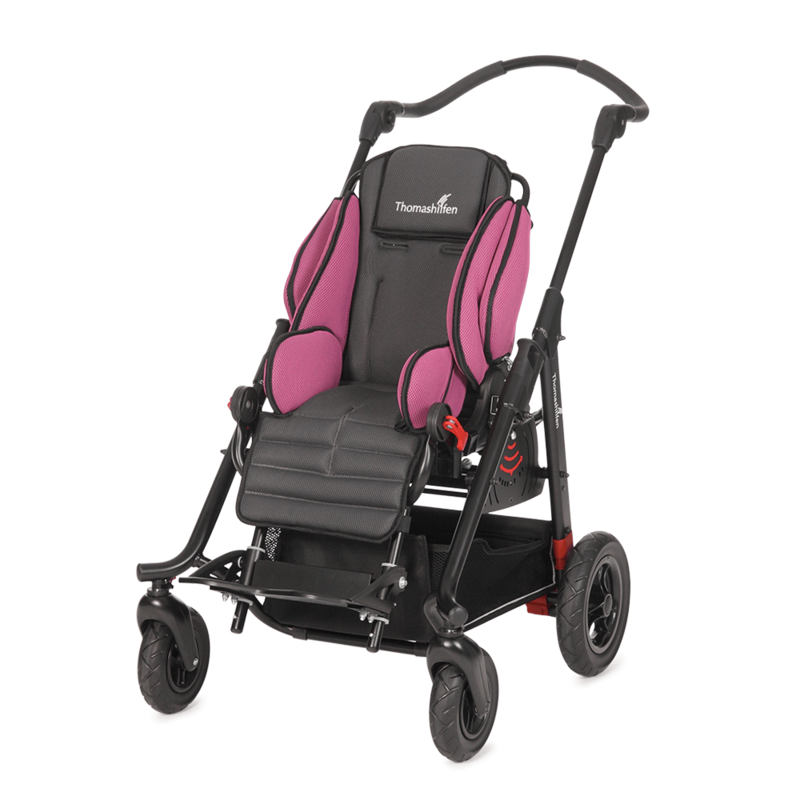 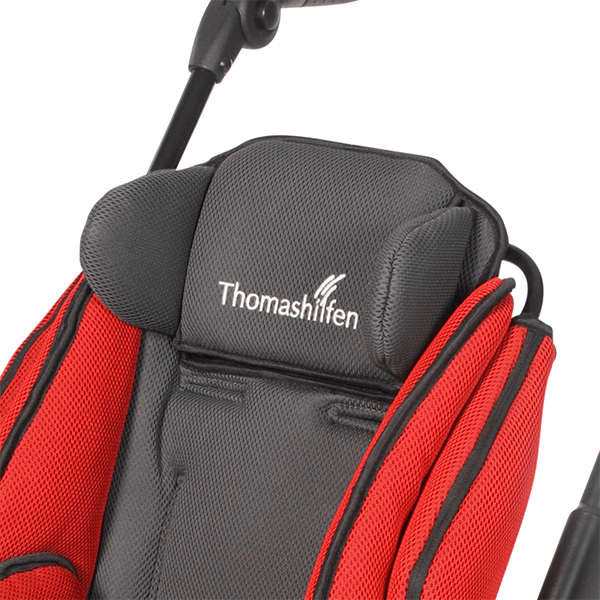 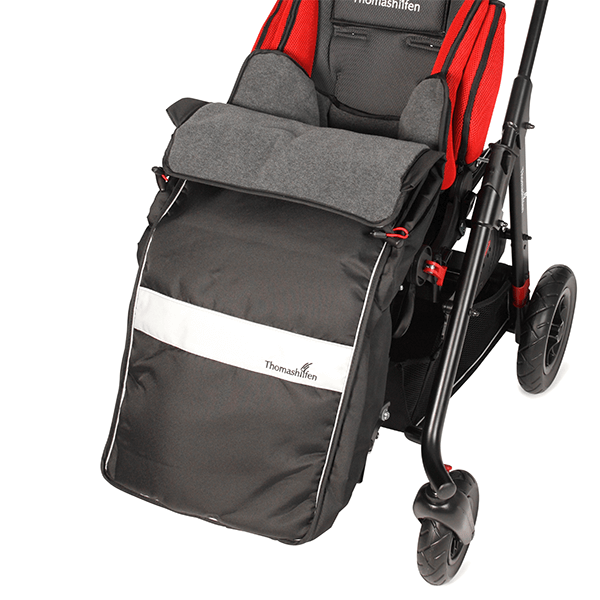 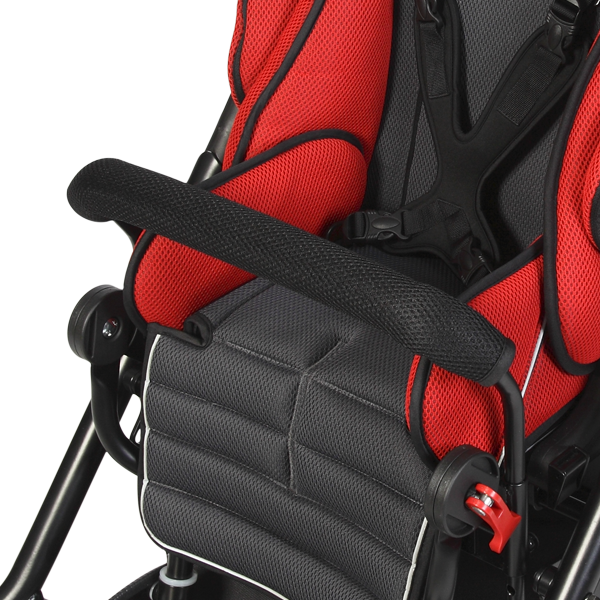 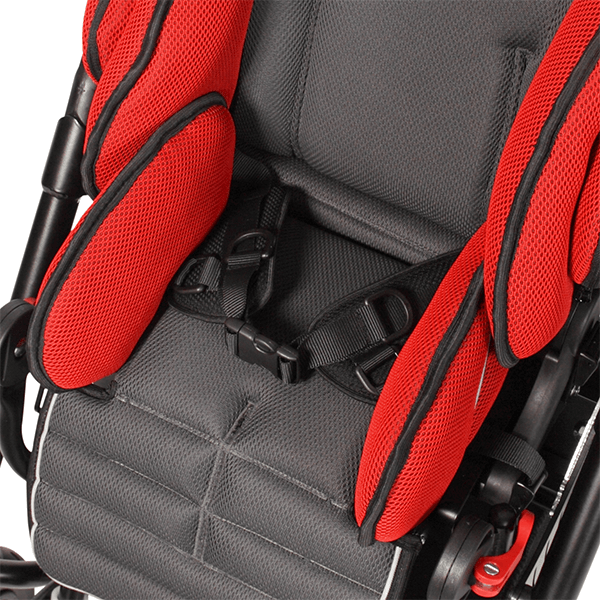 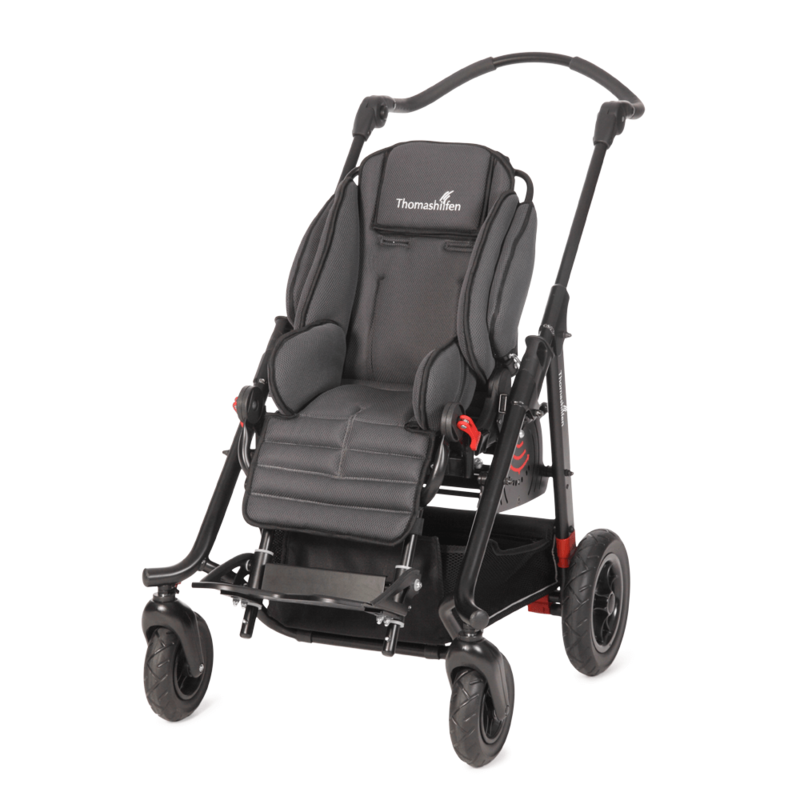 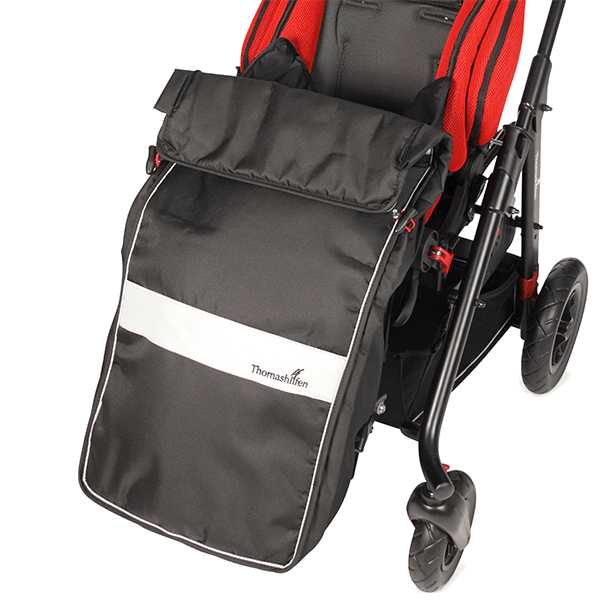 So it is good if the pediatric wheelchair is perfectly adaptable – due to its many setting options – and luxuriously soft. 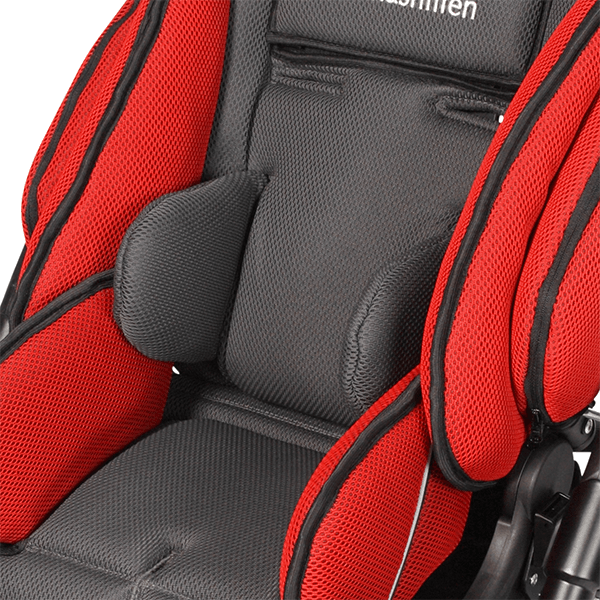 The child can then sit or lie in the cozy, comfortable cushions for a long time. 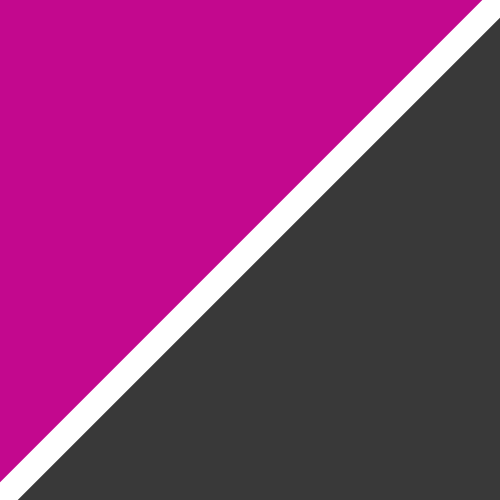 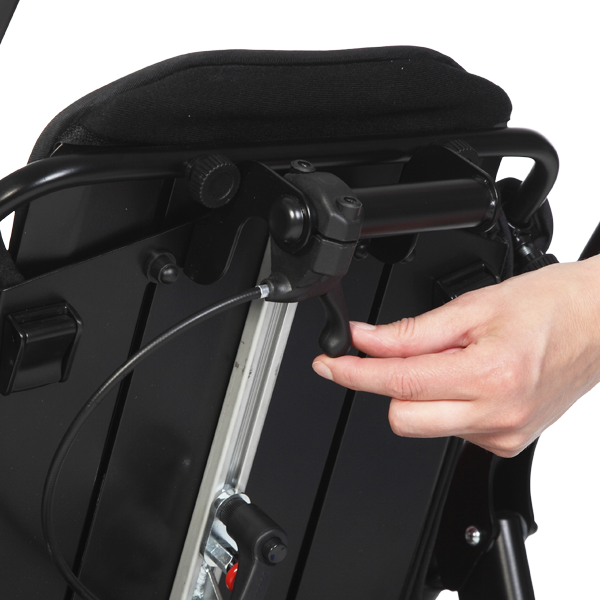 Why should you choose EASyS Advantage? 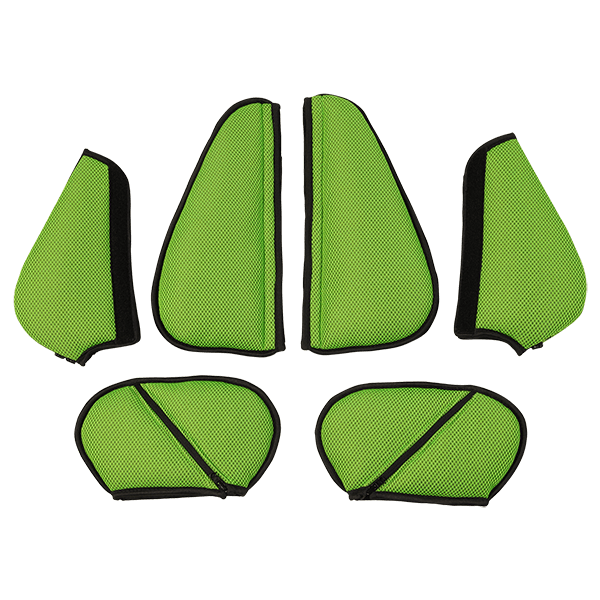 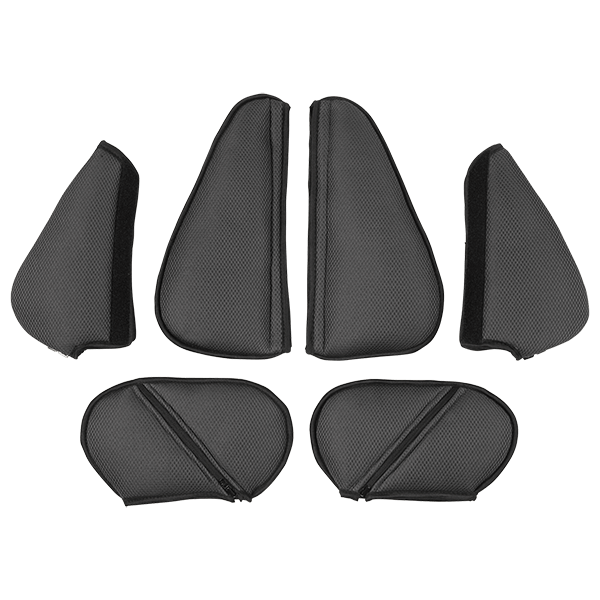 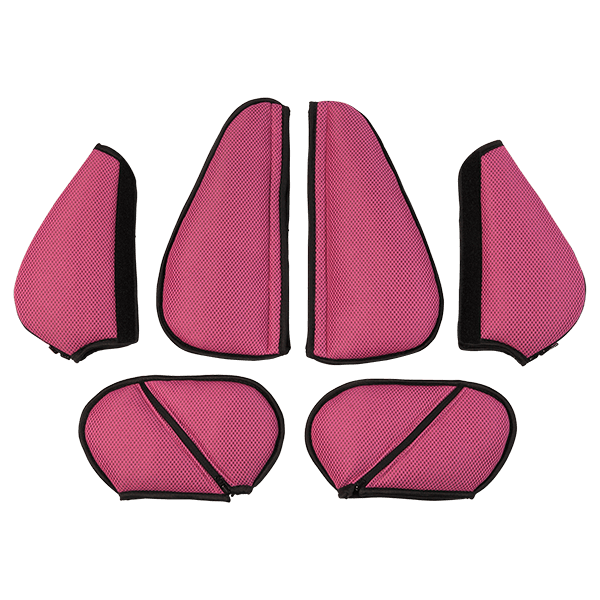 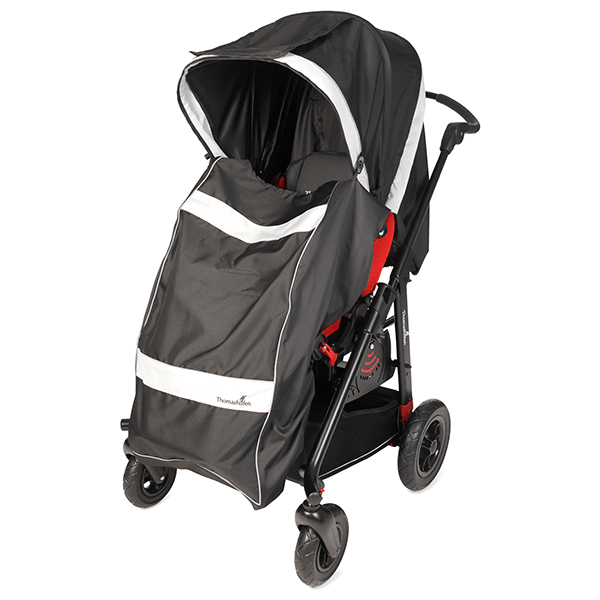 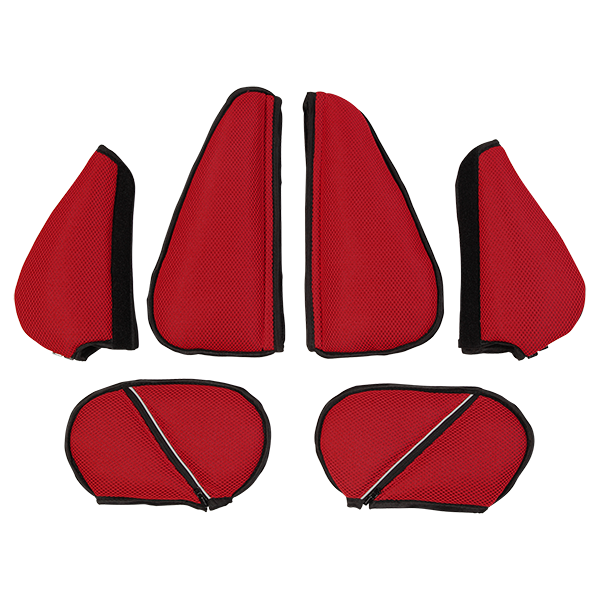 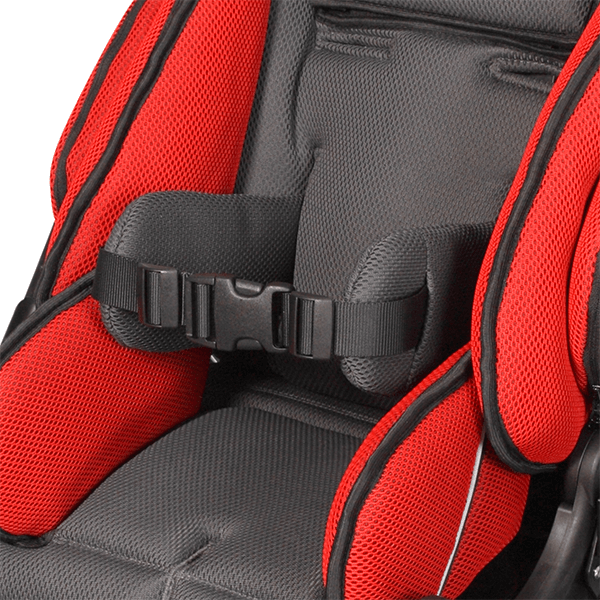 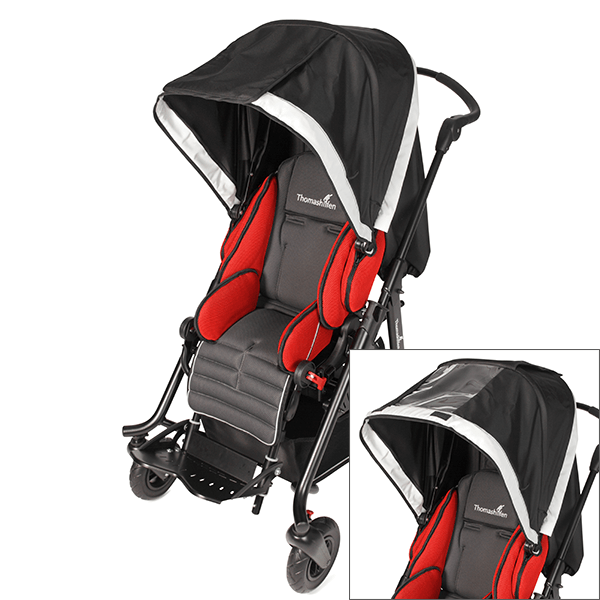 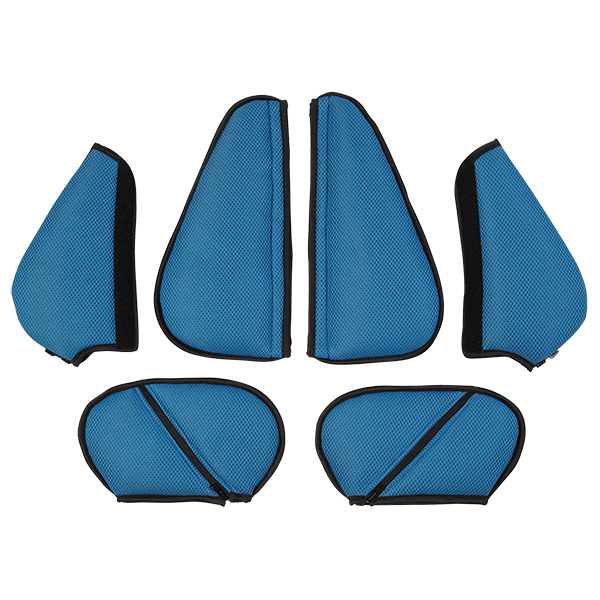 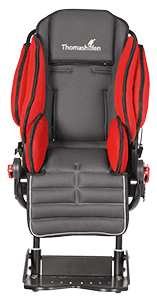 Seat depth 3 19 - 30 cm / 7.5 – 11.8" 27 - 38 cm / 10.6 – 15"
Seat width 4 19 - 31 cm / 7.5 – 12.2" 25 - 37 cm / 9.8 – 14.6"
Seat height 8 47 cm / 18.5" 46 cm / 18.1"
Back height 1 41,5 - 68 cm / 16.3 - 26.7" 55 - 74 cm / 21.7 - 29.1"
Lower leg length 2 17,5 - 29 cm / 6.9 - 11.4" 21 - 37 cm / 8.3 - 14.6"
Size of hip guide (w x h) 23 x 12 cm / 9 x 4.7" 30 x 15 cm / 11.8 x 5.9"
Size of foot rest (w x d) 28 x 18 cm / 11 x 7.1" 32 x 21 cm / 12.6 x 8.3"
Push bar height 6 71.5 - 117 cm / 28.2 - 46.1" 71.5 - 117 cm / 28.2 - 46.1"
Wheel size swivel wheels (front) 18 cm / 7.1" 18 cm / 7.1"
Wheel size (rear) 25 cm / 10" 25 cm / 10"
Most accidents with pediatric wheelchairs lead to head injuries! 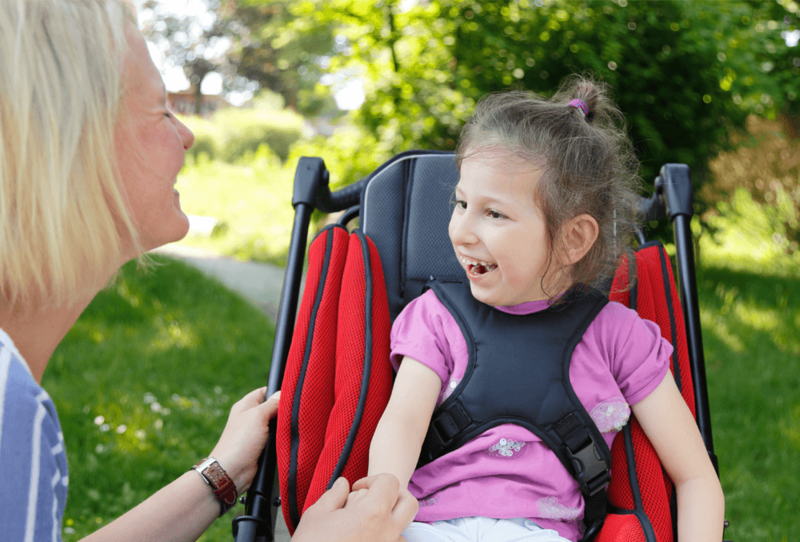 Frequently, a child's safety is jeopardized because of a pediatric wheelchair's tendency to tip over. 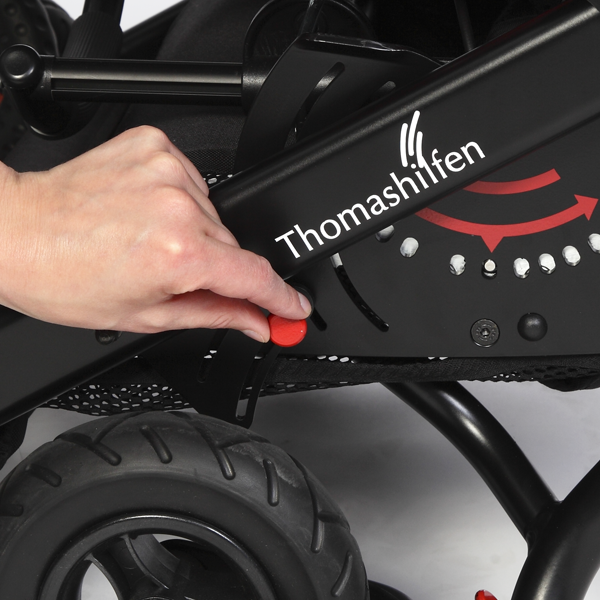 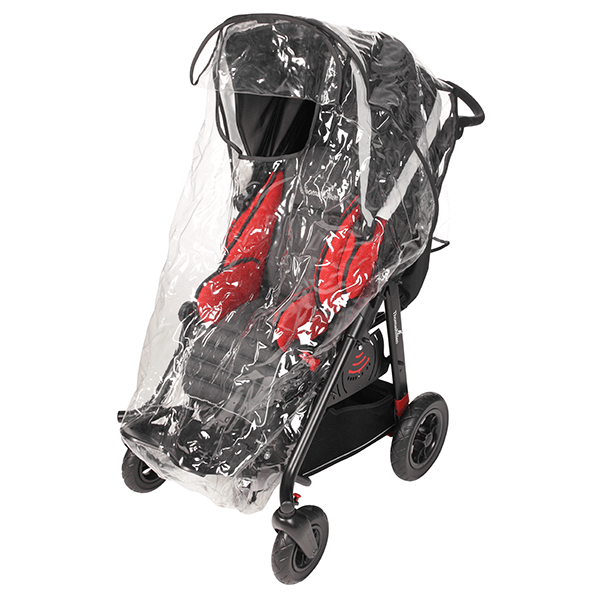 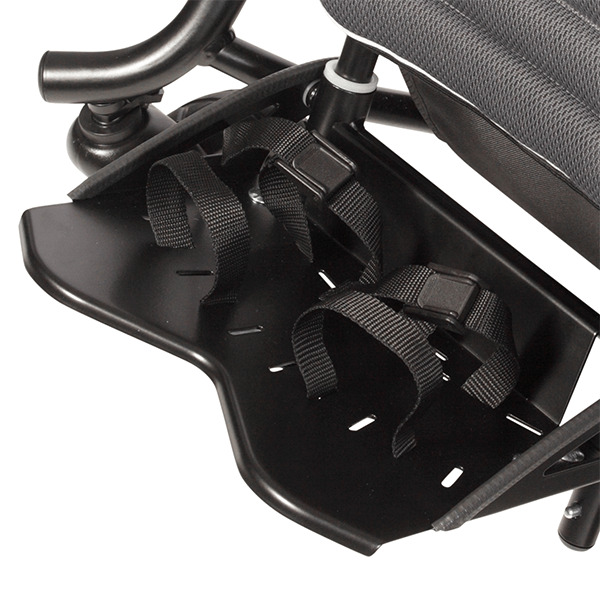 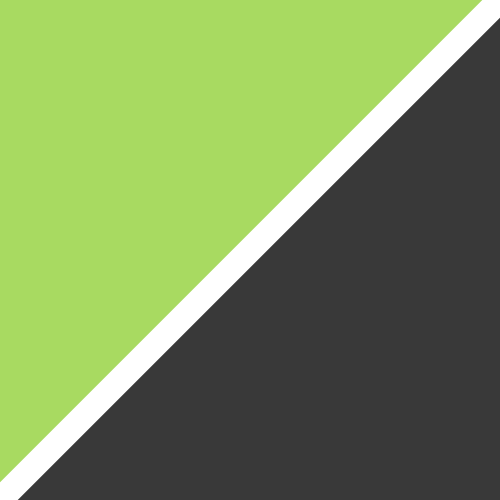 ThevoTwist with BSS (Balance Safety System) combines the optimum adjustment possibilities of a seating system with the maximum safety of a pediatric wheelchair. 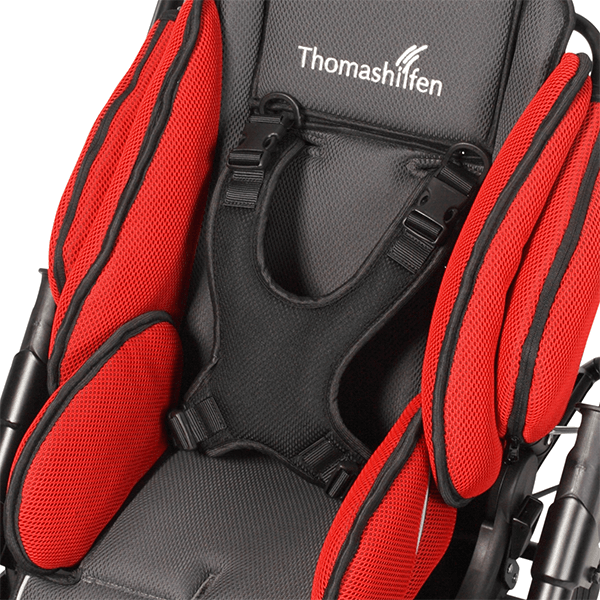 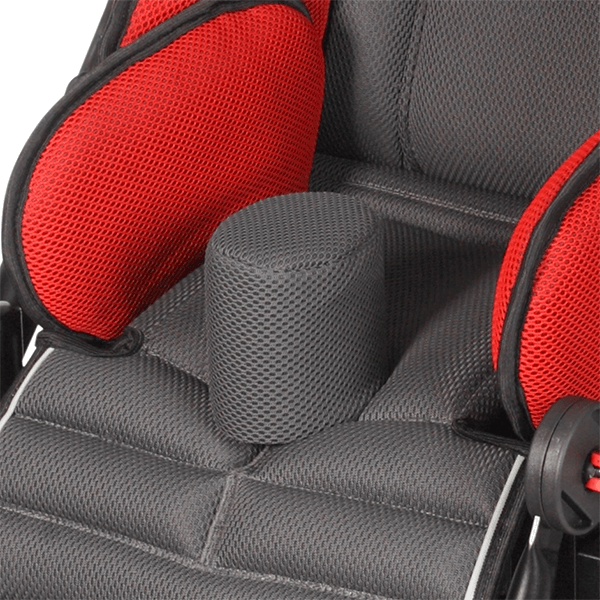 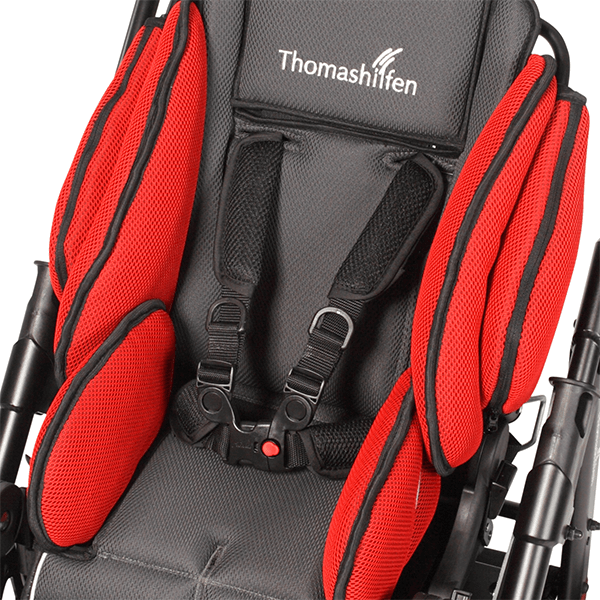 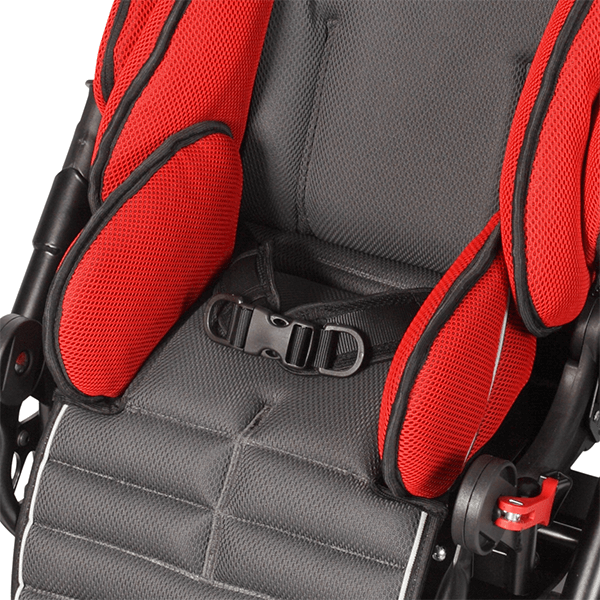 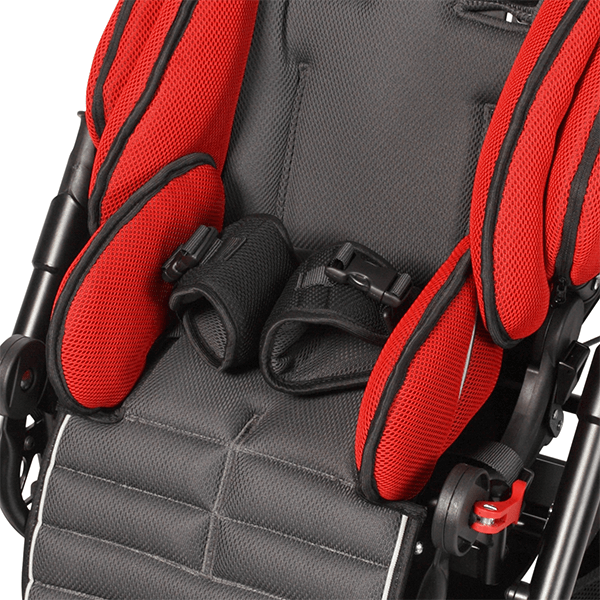 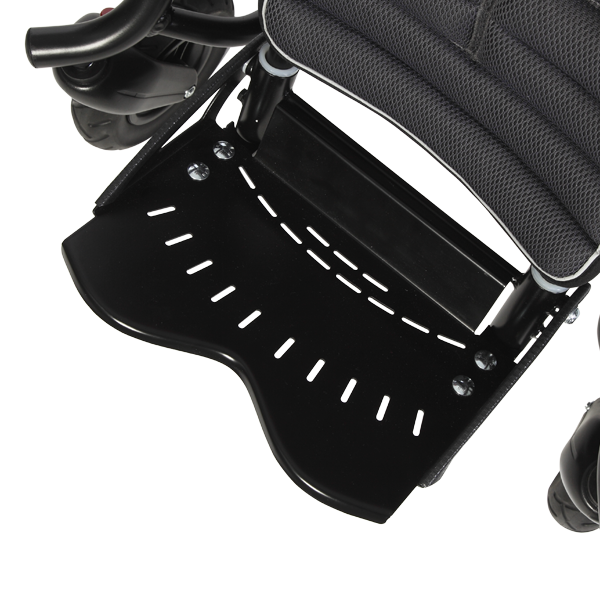 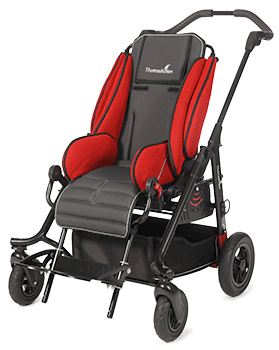 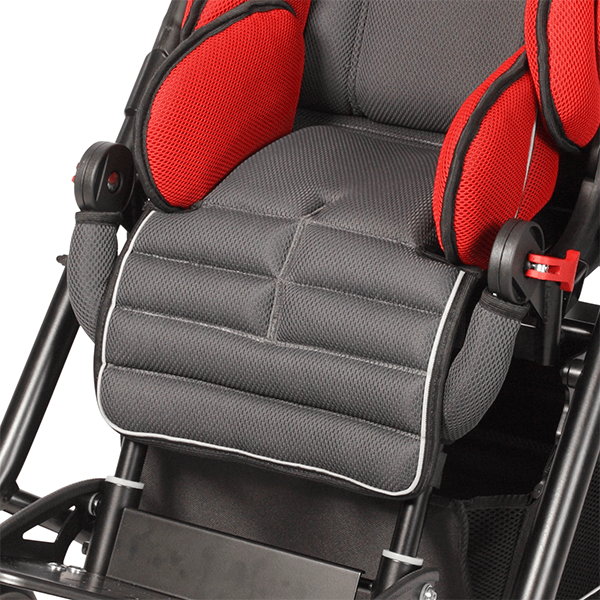 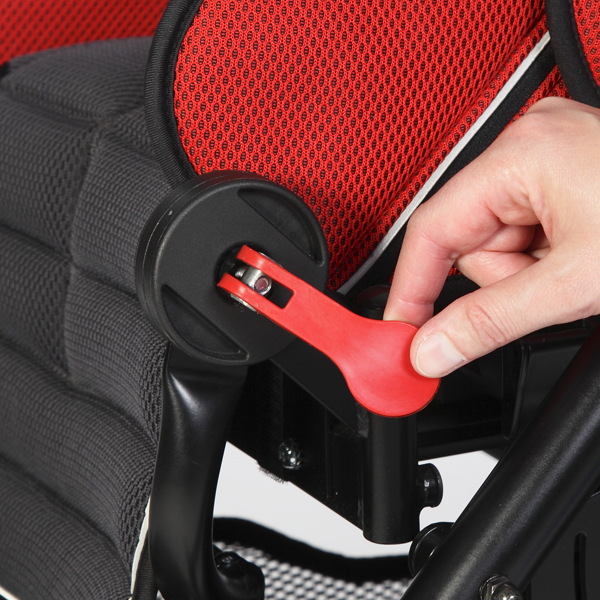 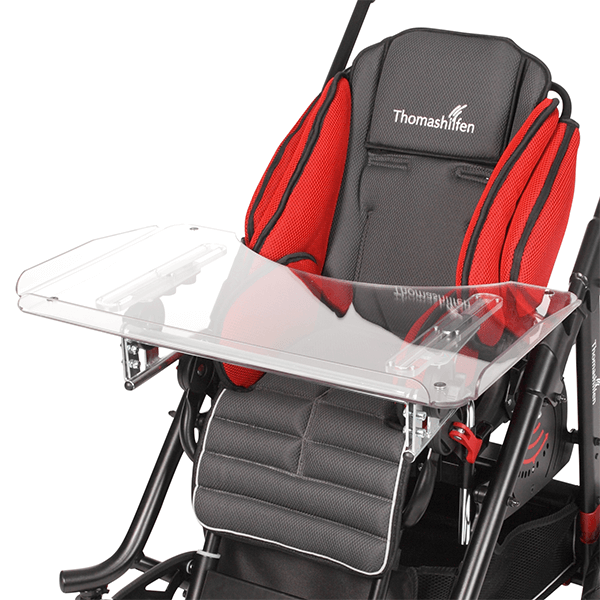 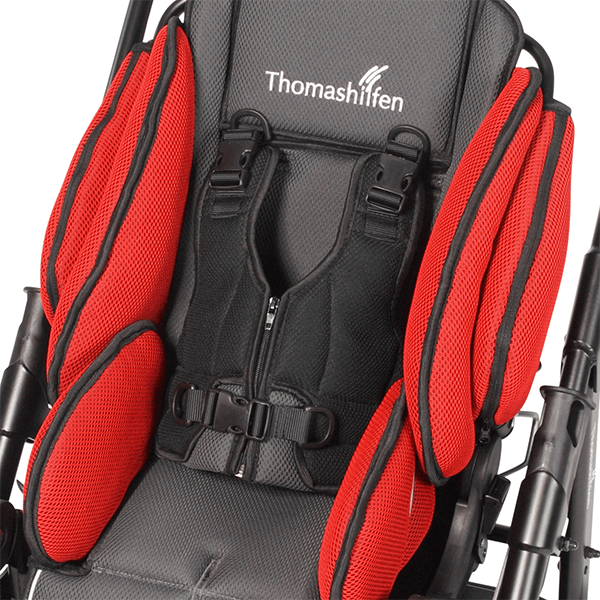 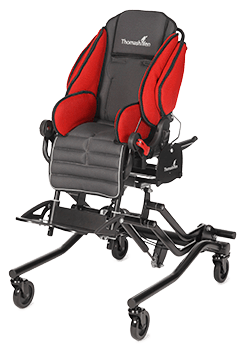 The seat unit automatically slides forward when reclining the backrest, which shifts the center of gravity to a tip resistant position. 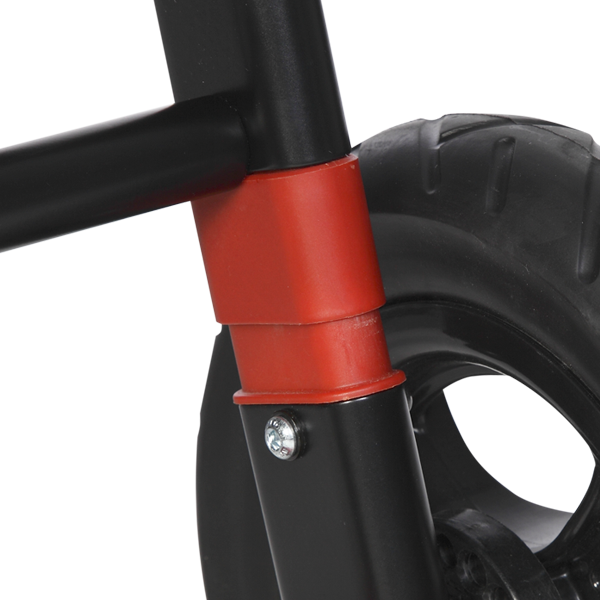 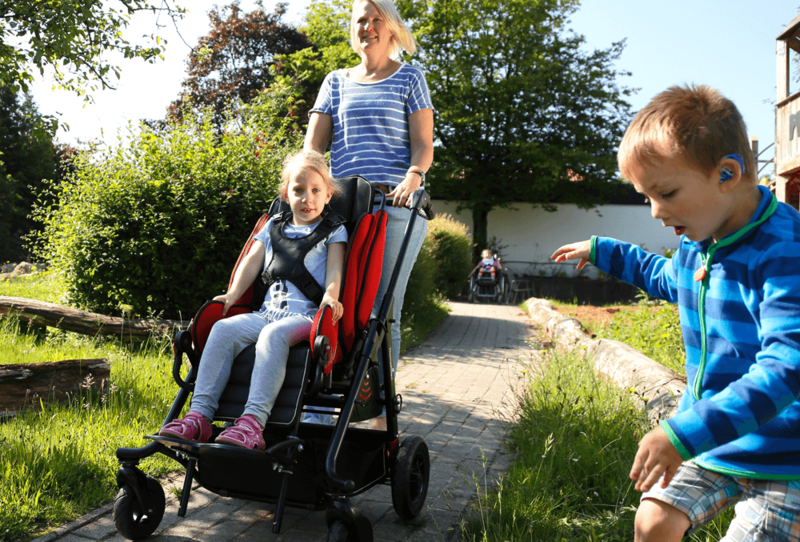 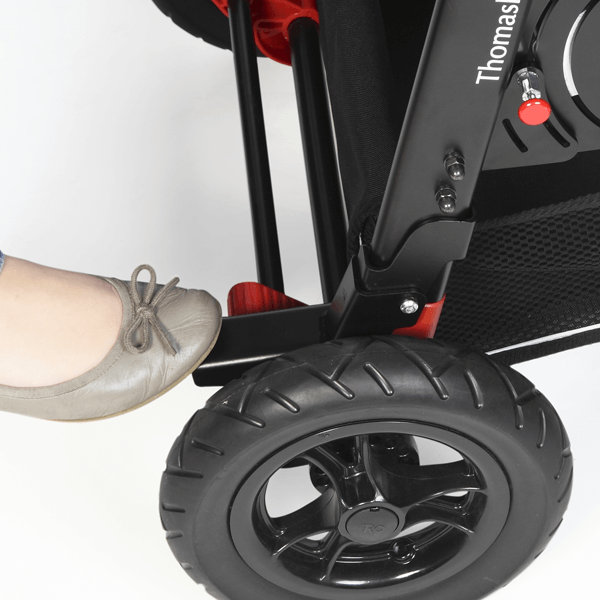 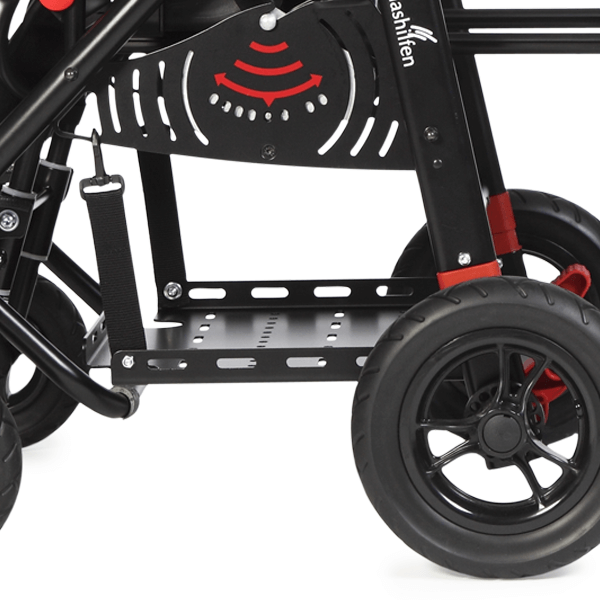 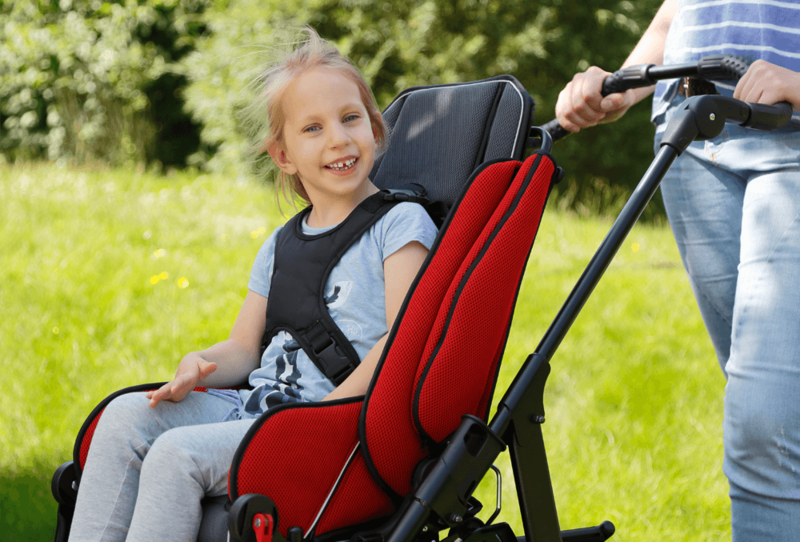 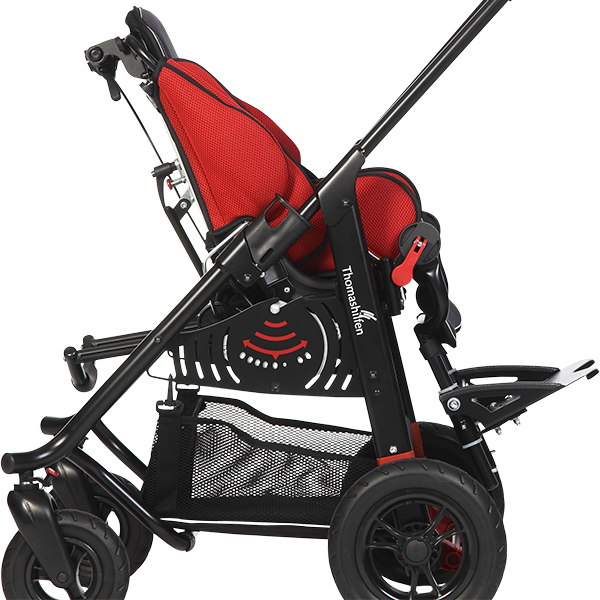 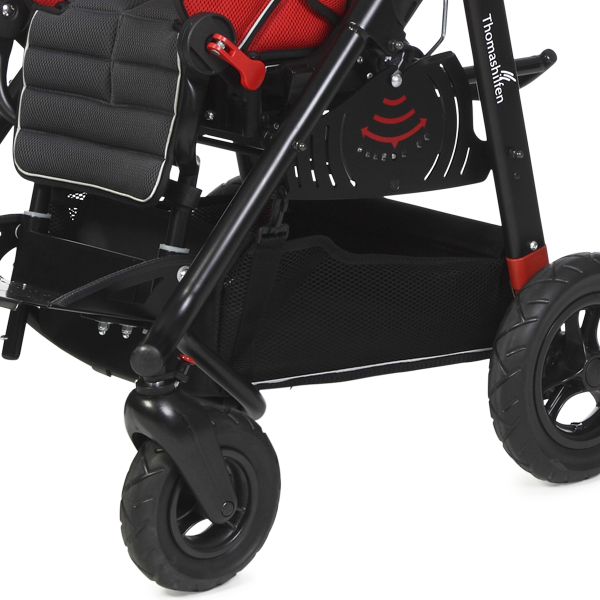 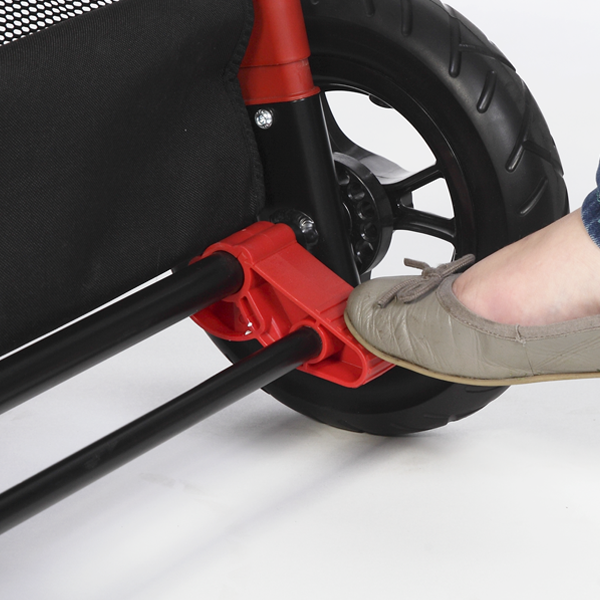 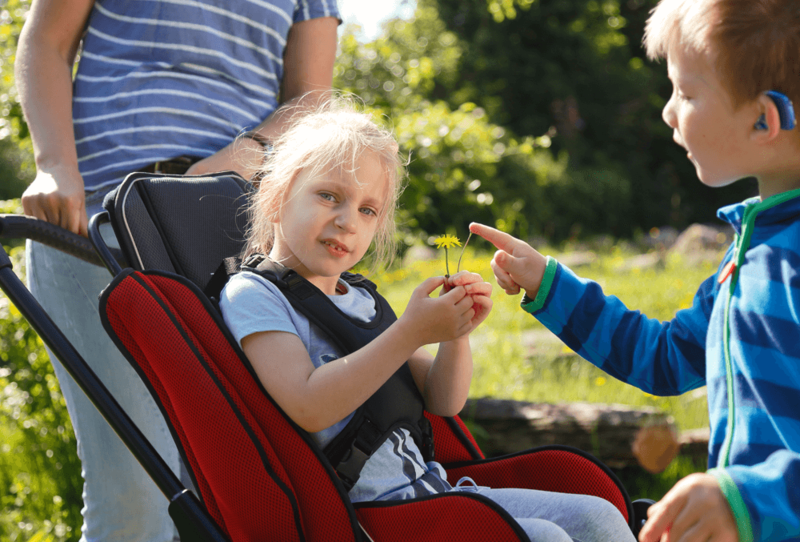 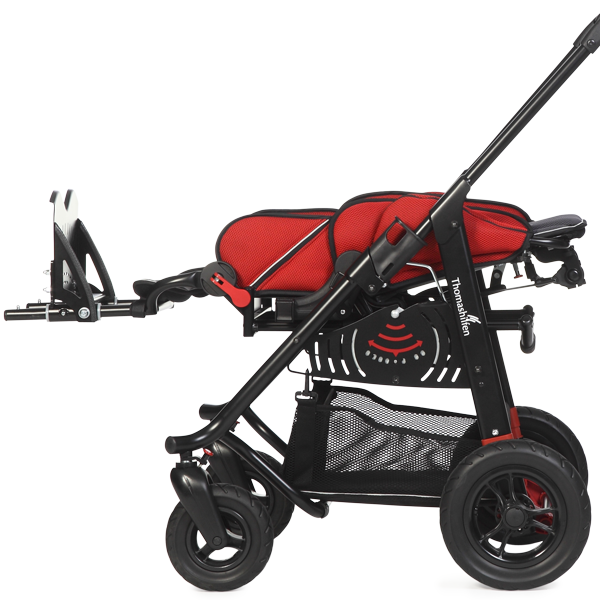 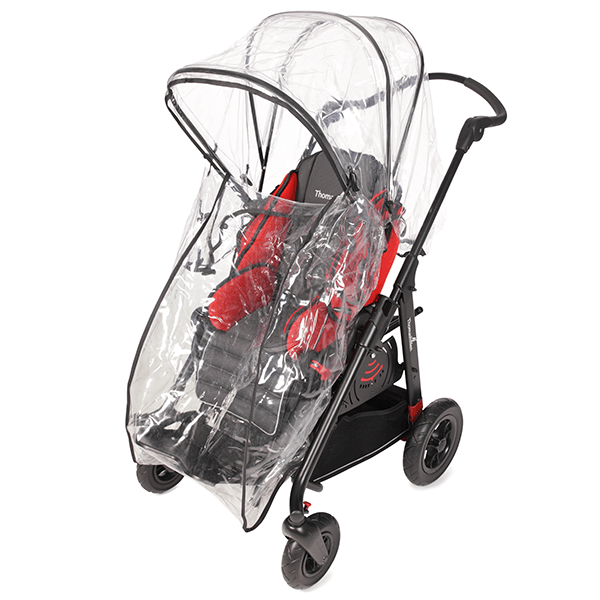 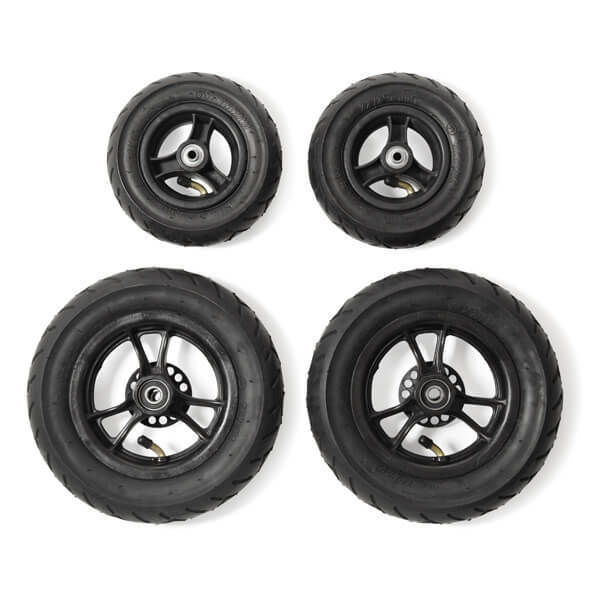 No matter which position you choose: resting or face-to-face: Thanks to the safe and patented BSS with its unique sliding mechanism ThevoTwist is among the safest pediatric wheelchairs available.